Camp Features Local Scenes | "A Place for Learning"
This week’s Art Camp features local scenes. 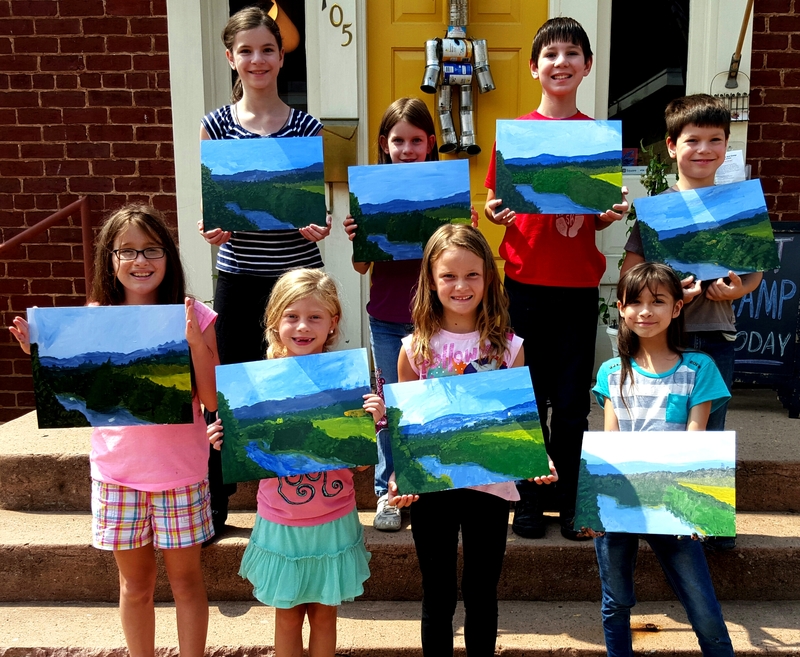 Yesterday we painted a scene of the Shenandoah River and Mountains. It is the view as you come across the North Fork Bridge coming into town.